We’re in for some sweet Star Wars Toys Next Year. Hasbro pulled no punches at this weekends NYCC. Not only did they reveal a lot of new products for their Marvel Legends line but even more so for the Black Series & Vintage Collection line. 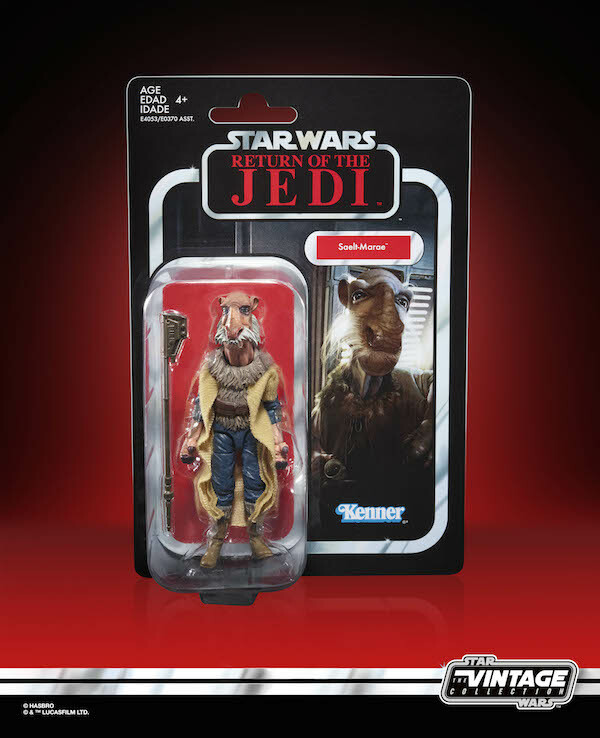 I haven’t got any pictures as none have been officially been released by Hasbro, but we are getting re-releases of Anakin Skywalker from ROTS and a re-release of Yoda. 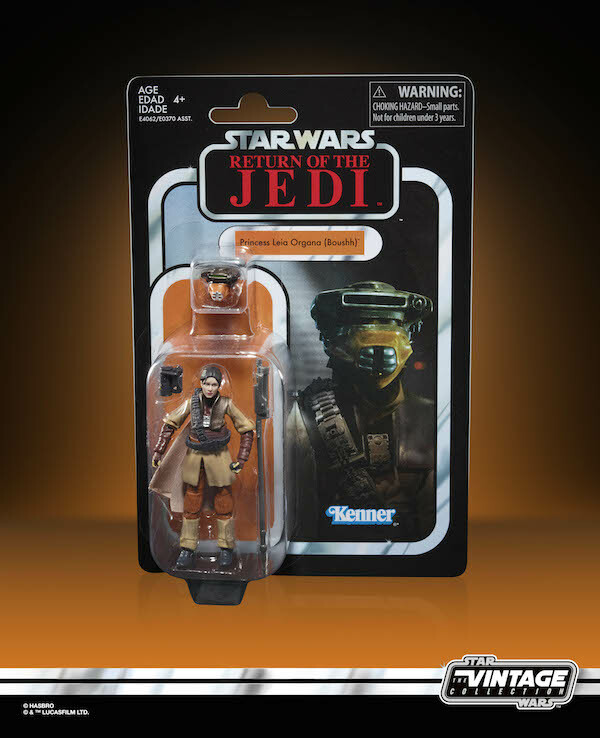 They will be two of the figures in the second wave of the Archive Black Series line. Anakin will be utilizing the brand new face technology, and I have to say it’s a big improvement on the original figure. Also, the Yoda is a re-paint with a black wash over the figure to show off the fantastic sculpt that they originally used. 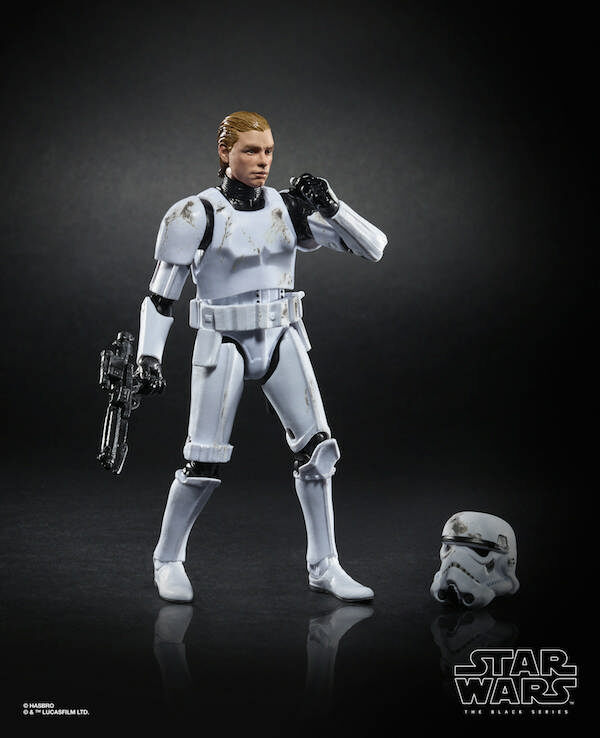 Next year we’ll be getting a Luke Skywalker in Stormtrooper disguise. Though this one will be different as he has a wet hair look and utilizes the face printing tech. 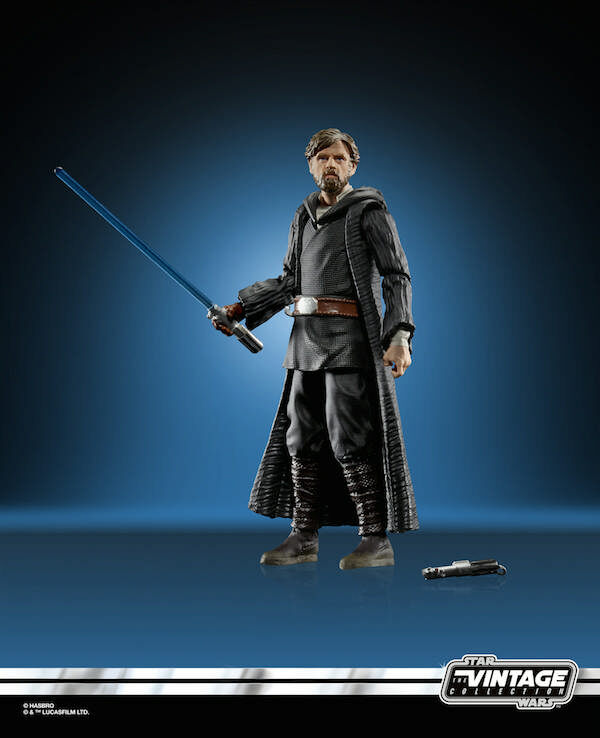 Which will be the first Luke in the Black Series to have the face printing tech. I should add that this figure will be exclusively available at Target from Spring 2019. 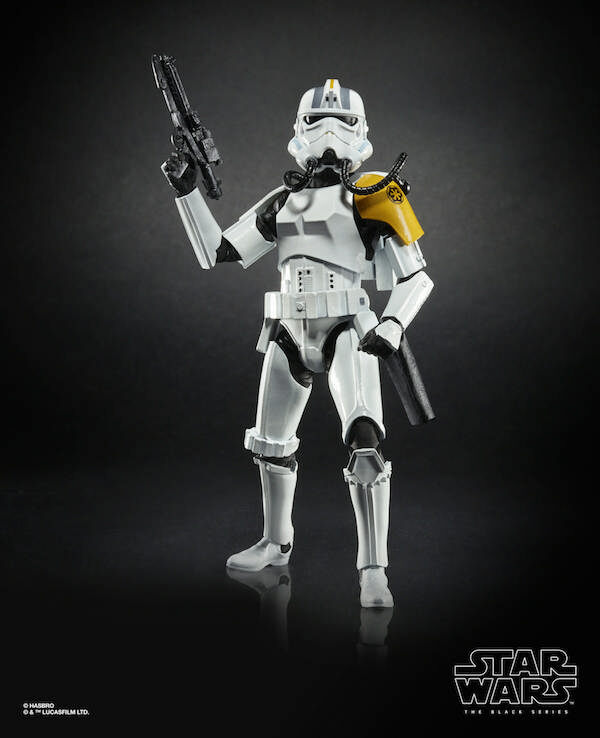 We’ll also be getting an Imperial Rocket Trooper from Star Wars Rebels. And I have to say it does look fantastic. With new shoulder armor and helmet as well as a rocket pack on the back. I would certainly love to army build these. 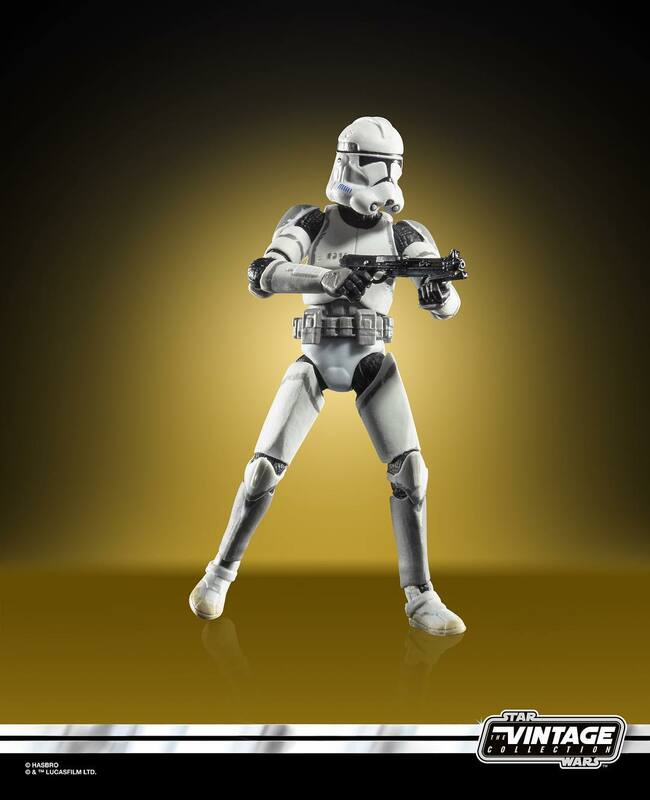 Hasbro has really been giving us some great trooper figures lately. 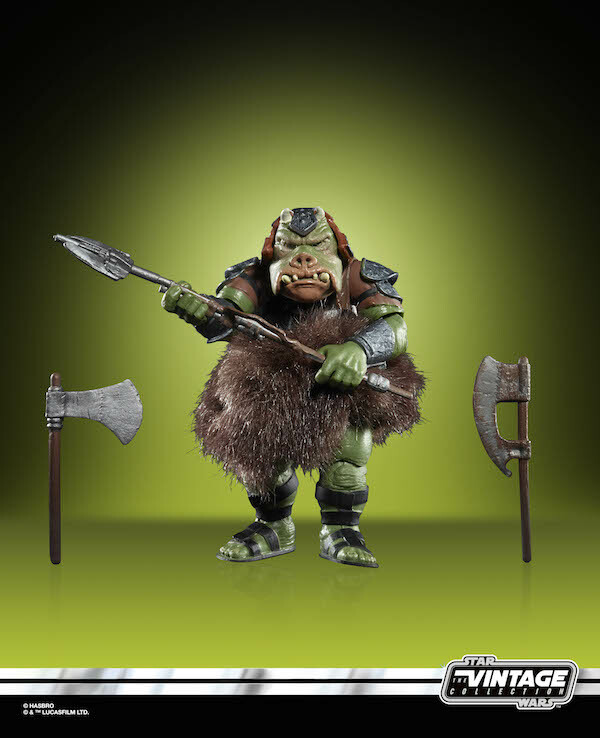 This one will be a Gamestop exclusive and will be available from Spring 2p19. These figures have been rumored for a while since they revealed the 3.75 Vintage Collection Doctor Aphra set at an SDCC exclusive this year. 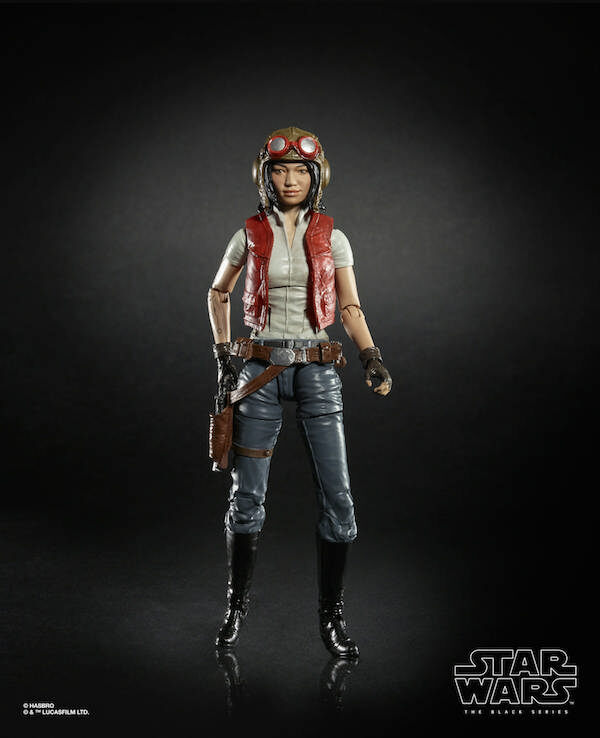 We’ll be getting 6″ Black series versions of Doctor Aphra, 000 and BT-1. I’m familiar with the characters as I have seen them in the first volume of the recent Darth Vader Comic. She’s even got own comic book series now. I have to say these look absolutely tremendous and I’m not just saying that because I’m a fan of the characters. I really love the designs and they work extremely well in action figure form. Doctor Aphra will have a removable helmet and her signature blaster pistol. 000 will come interchangeable hands as he’s primarily a torture droid, so he really has nasty tools where his fingers should be on one of his set of hands. 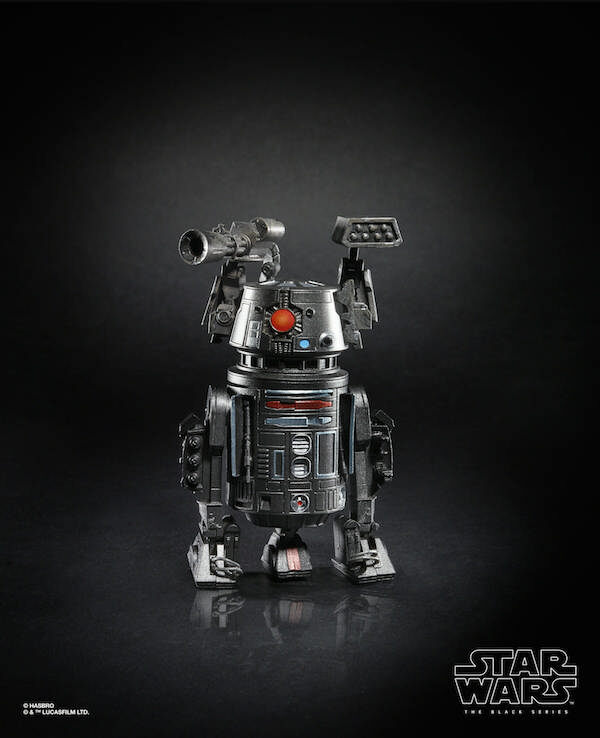 I’m not entirely sure what accessories BT-1 will come with but I assume that his weapons are removable. It looks as if the newer figures such as the Han in Stormtrooper disguise will be using the face printing tech, I am curious to see how it’ll look in hand on 3.75″ figures. I really do love the Crait Luke, I was hoping Hasbro would reveal him for the Black Series line or Vintage Collection. 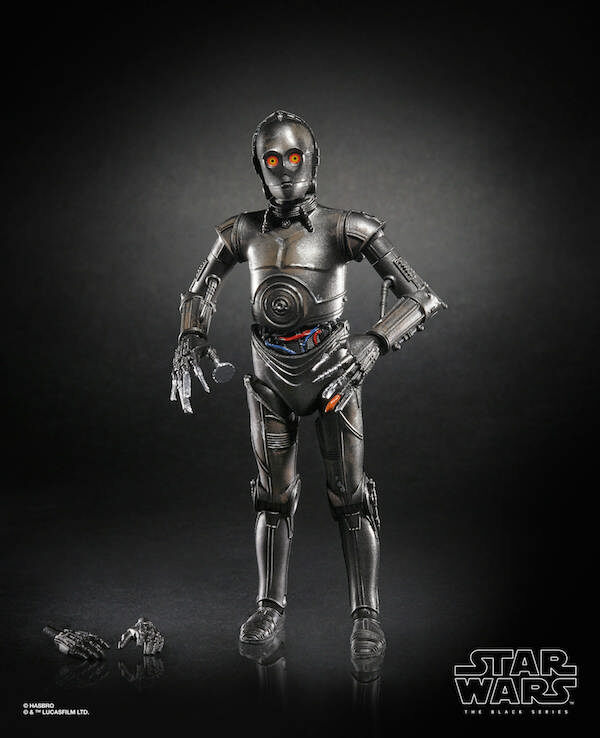 I have to say I’m really impressed and I hope a Black Series version isn’t too far down the line. 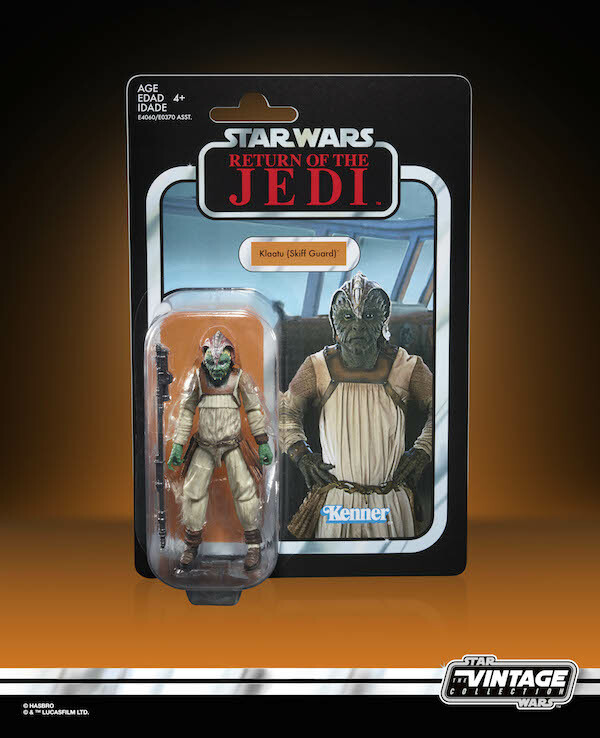 With the Sail Barge getting released it’s great to get some of Jabba’s goons in the Vintage Collection. 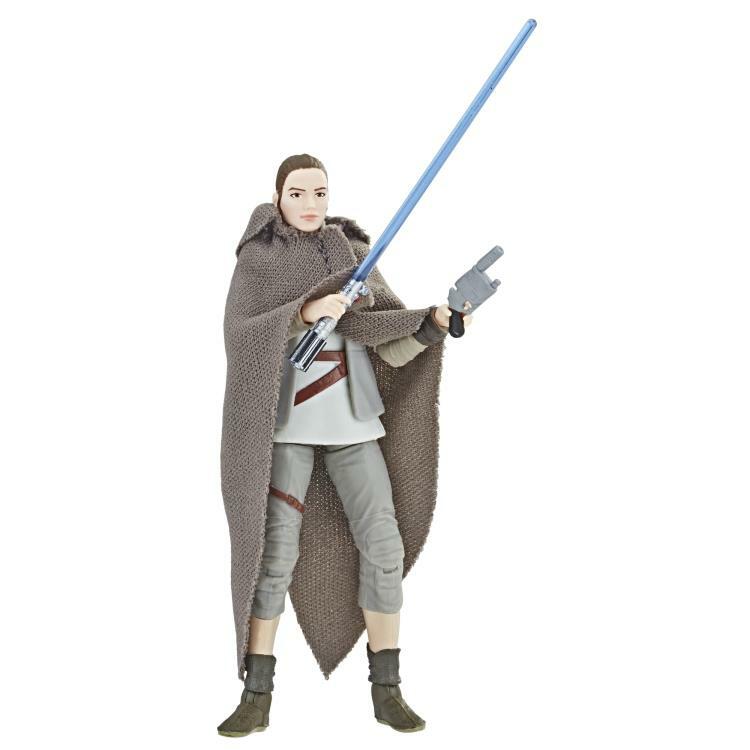 The Jedi Training Rey looks fantastic and on par with their Black Series version which came out a few months ago. 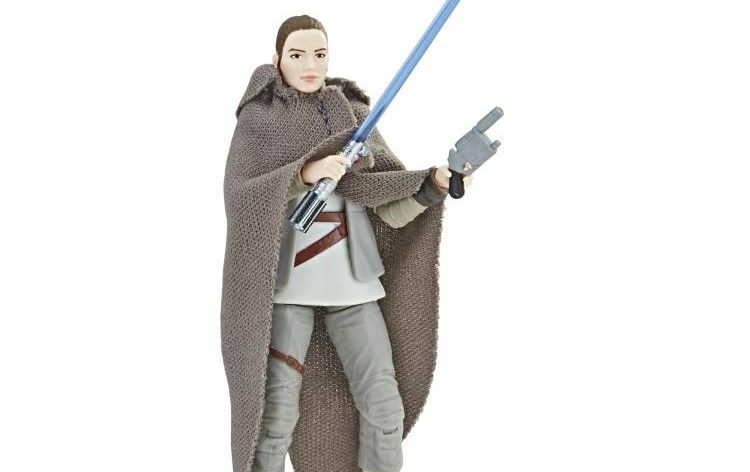 This looks to be the definitive Rey figure for the Vintage Collection at the moment. Overall Hasbro has done a fantastic job this year with all their brilliant reveals at NYCC. 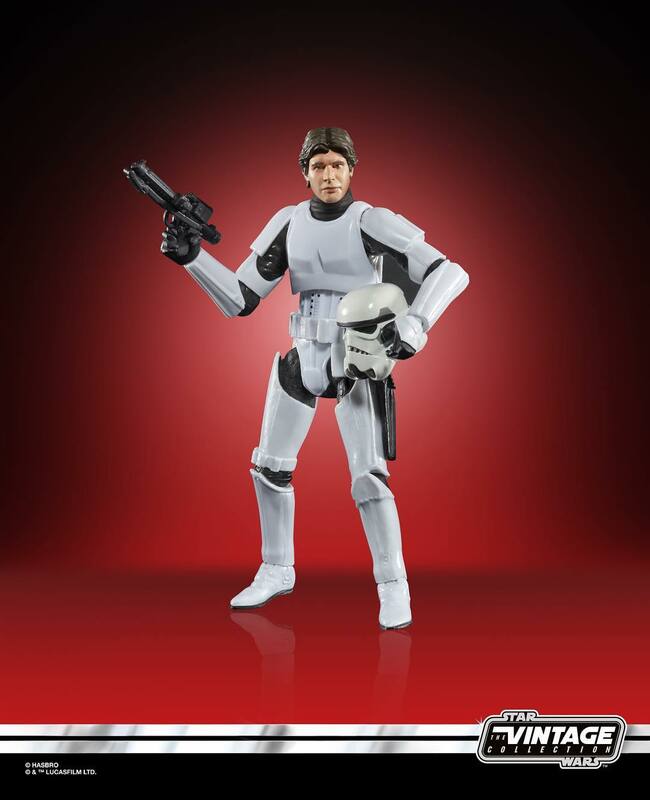 2019 is certainly shaping up to be another great year for Hasbro and their Star Wars Black Series and Vintage Collection figures.